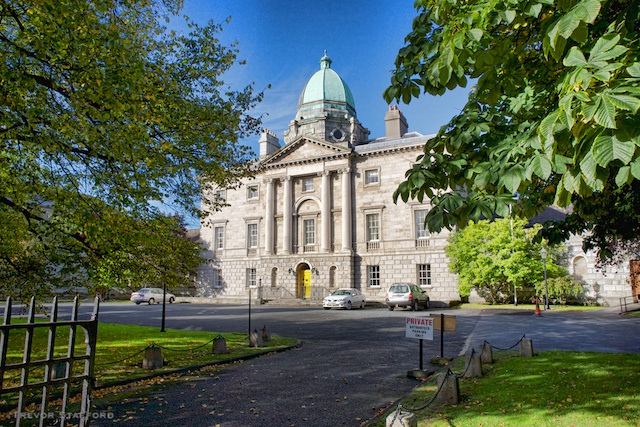 Located in Smithfield area of Dublin City Centre, and a short walk from Luas tram station. Spacious gardens for outdoor team building activities and barbeques plus extensive indoor conferencing rooms including Presidents Hall and Lecture Theatre seating up to 260 people. Ideal for team building activities Dublin. 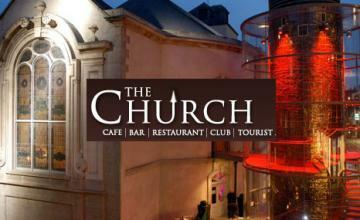 Luas tram line ‘The Church’ is an ideal finishing point for your City Spy Challenge or private evening event such as a Digi-active Quiz Night. Food and drink is available all day in unique surroundings. 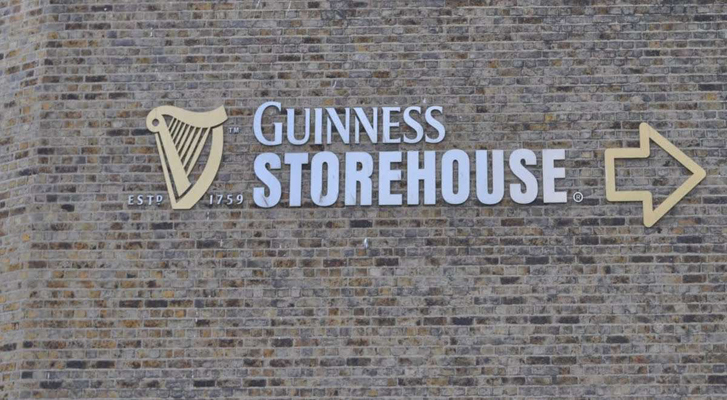 Located a short walk from the Luas tram line the Gravity Bar (which is inside the Guinness Storehouse and overlooks Dublin City from a great height) makes a great finishing point for our ‘Guinness Spy Challenge’ event – click here for more info. Ideal for team building Dublin. 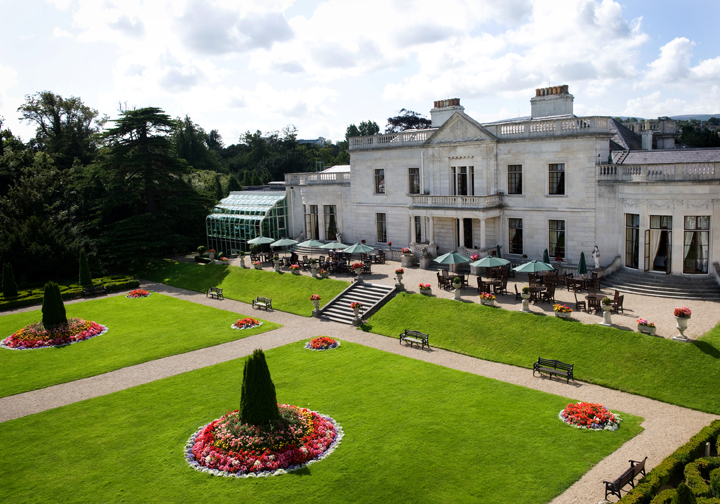 Located in Stillorgan just south of the city centre the hotel has stunning gardens and spacious lawns for outdoor team building activities and summer barbeques. Spacious conferencing facilities are also onsite. 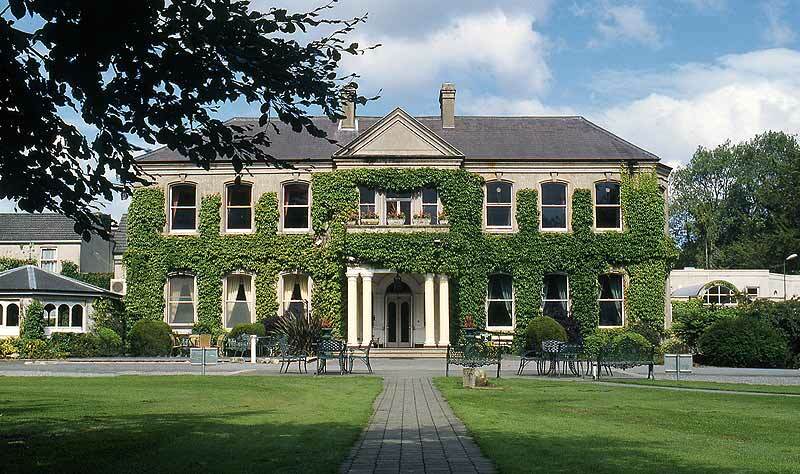 Located in Lucan just of the M4 this hotel offers spacious grounds for outdoor team building activities and summer barbeques – set amongst a classic Irish Country House setting where peacocks roam the lawns! Spacious conferencing rooms are also onsite. 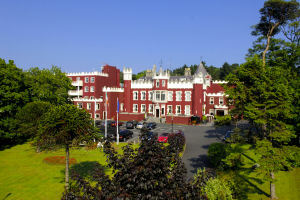 Perched on the hill in Killiney and just south of Dun Laoghaire this hotel offers spacious grounds for outdoor team building activities and summer barbeques – and is beside Dalkey Quarry. Spacious conferencing rooms are also onsite. Located just of the N3 this hotel is worth the journey, stunning estate grounds with onsite lake and forest ideal for a wide range of of outdoor team building activfies including watersports. Plus beautiful lawn gardens ideal for summer barbeques, and extensive conferencing areas. Perfect for Team Building Ireland. 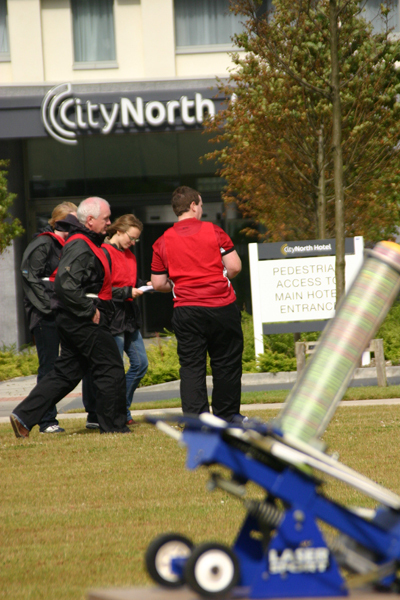 Located on the M1 motorway south of Drogheda this venue offers spacious grounds for outdoor team building activities and extensive indoor conferencing areas. Perfect for Team Building Ireland. 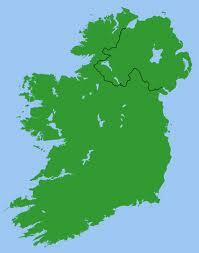 Chosen a Venue in Ireland Already? No problem we can easily transport our specialist portable equipment and staff so your team event can take place at your selected venue.